Welcome to Trendy Tuesday! So glad to have you all here again. Welcome also to all of the newcomers. Love meeting new people! Winter is still hanging around here in the plains. We can hardly bear the thoughts of having more below zero weather, but it just can't seem to warm up! You wouldn't even believe how much snow we have right now. My GFC follower widget is not loading...does anyone know what's wrong or are you having the same problem by any chance? I will have to post some pictures soon. Hopefully it gets warmer before I have a chance! ha! 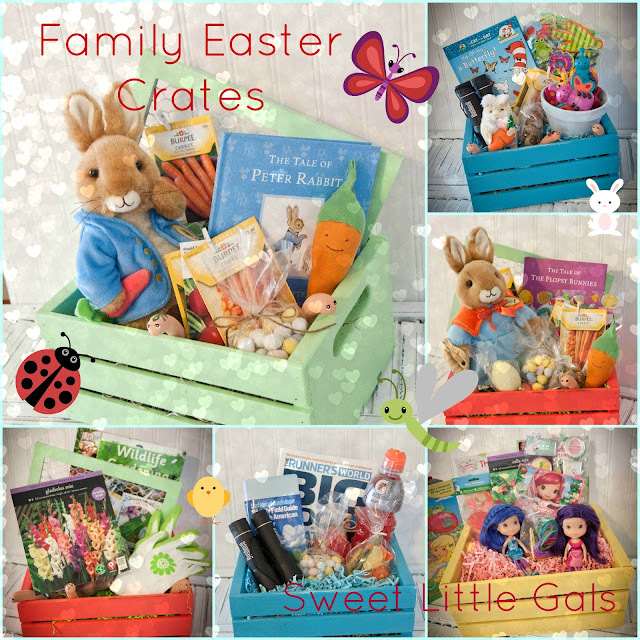 I am SO super excited for Easter next week and have been preparing by making some fun Easter crates for the whole family. You can check out my details about them here. Here are the beautiful features of the week! Love 'em so much!! 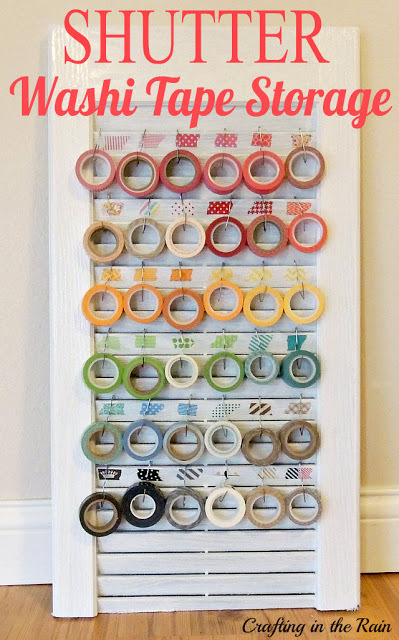 Thanks for sharing my washi shutter Sara!! Your Easter crates are beautiful! Thanks for hosting. I'm not sure why my projects are pinning twice or even how! Sorry! Thanks for the party, Sara! 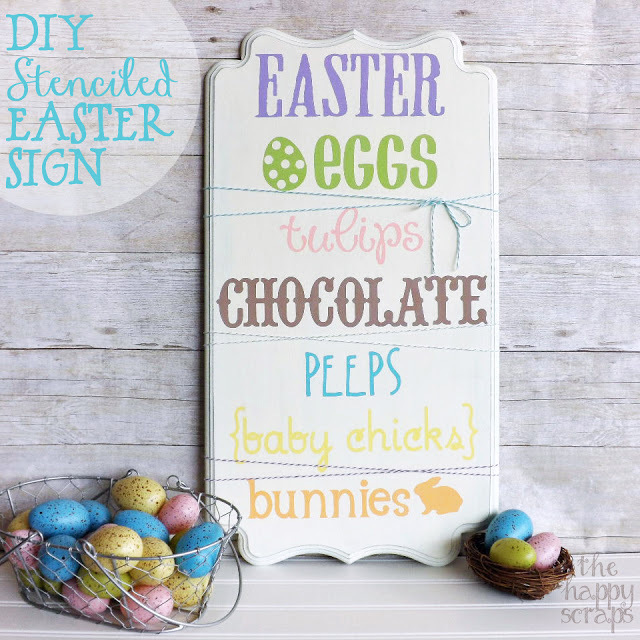 Thanks so much for featuring my Easter Sign! :) Thank you for hosting the party again this week as well!